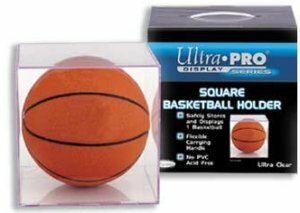 Basketball Ultra Pro Display Case Cube. An great way to display your basketball! note: basketball sold separately.